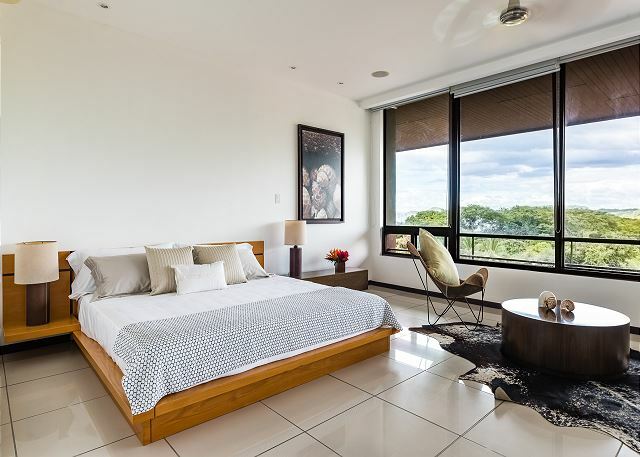 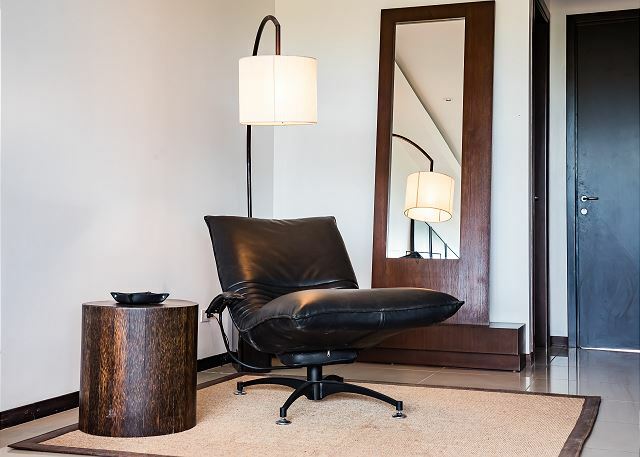 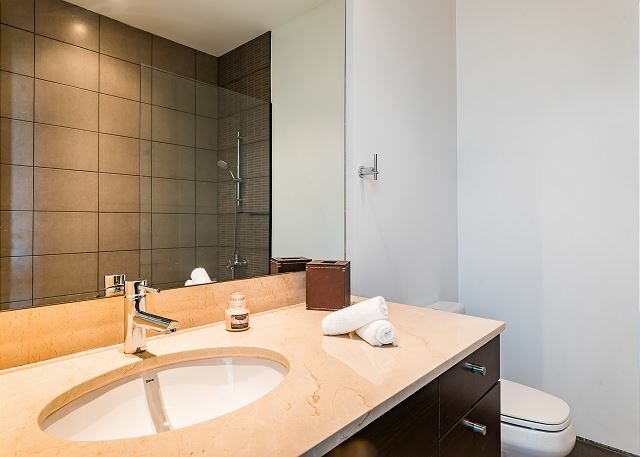 This luxury fully equipped apartment features 2 bedrooms and 2.5 baths. 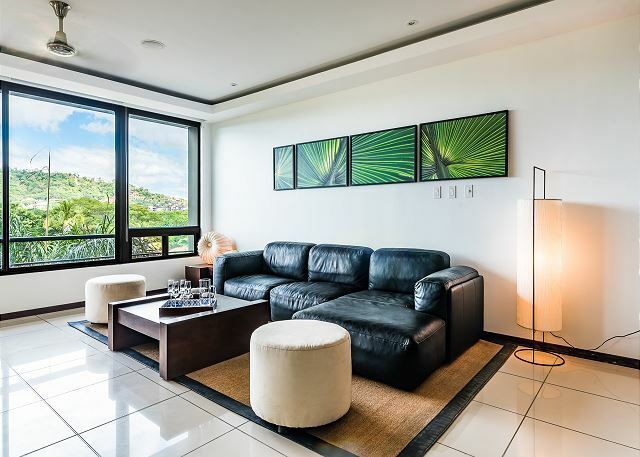 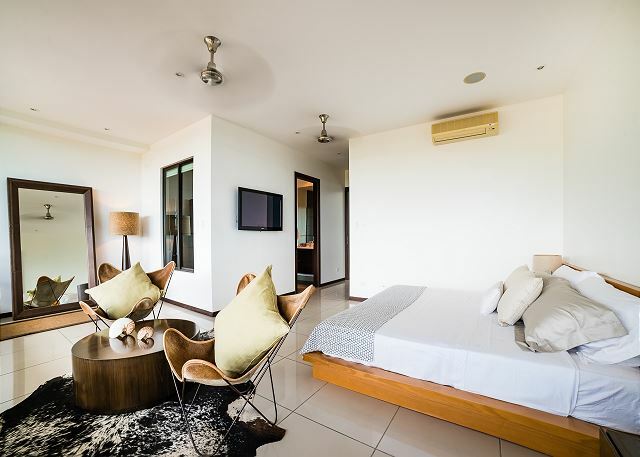 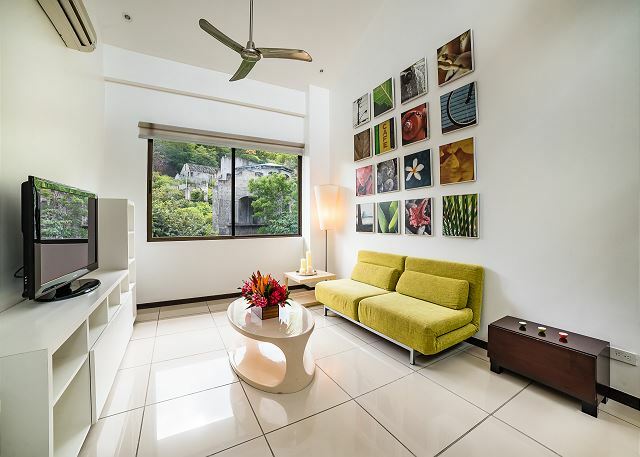 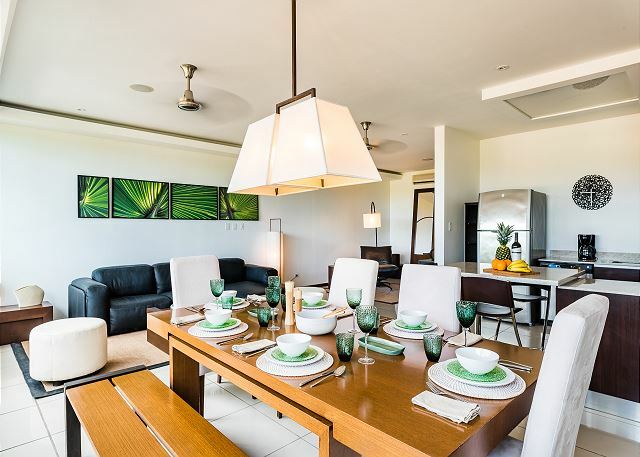 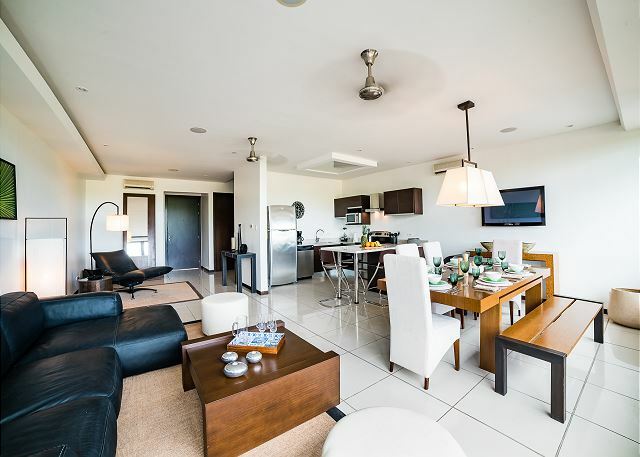 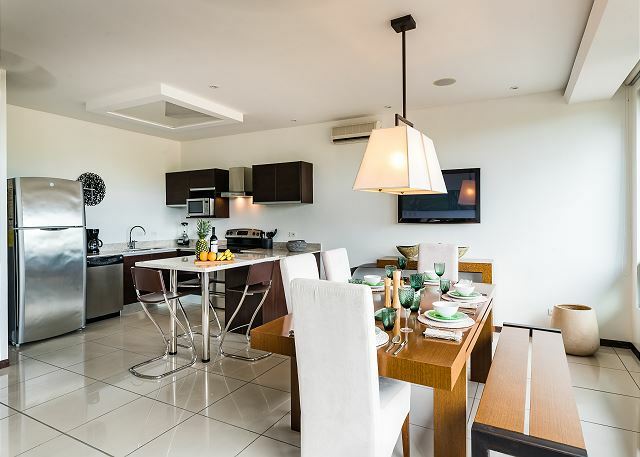 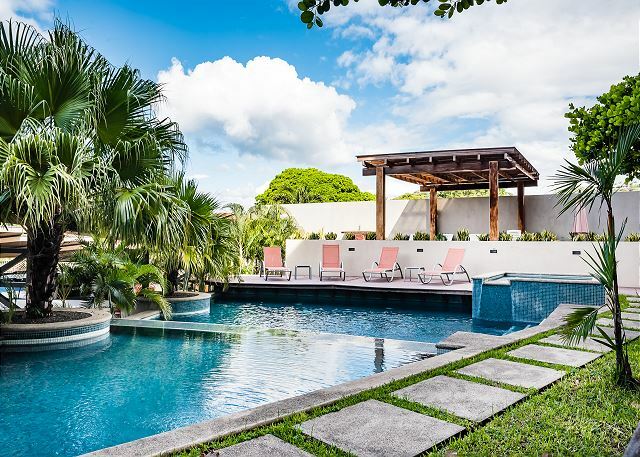 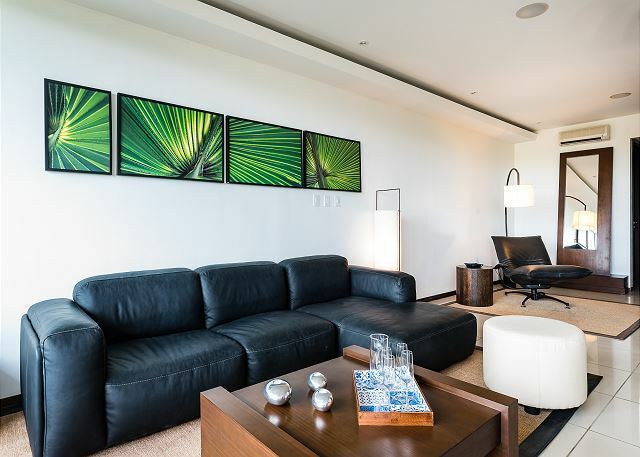 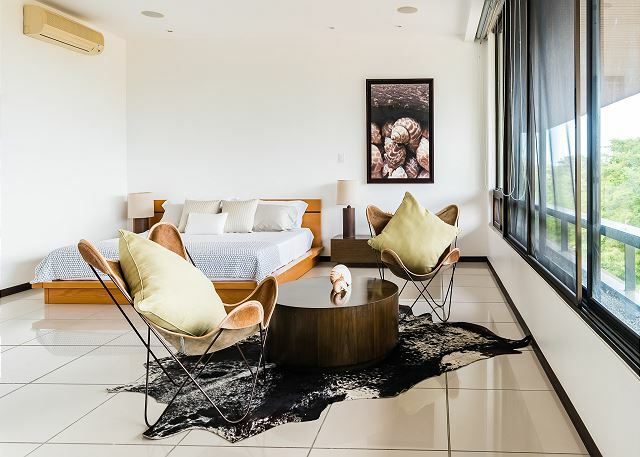 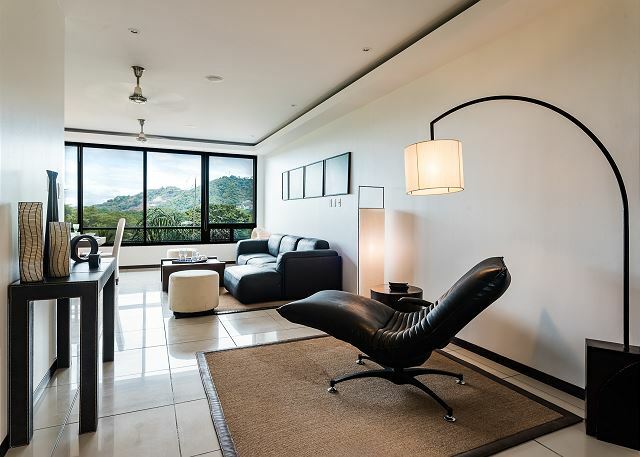 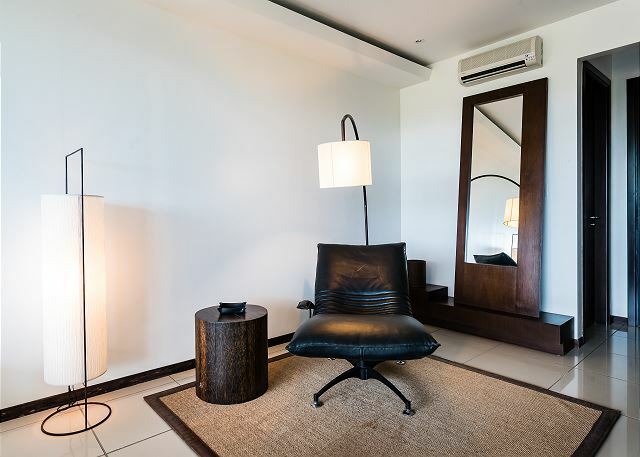 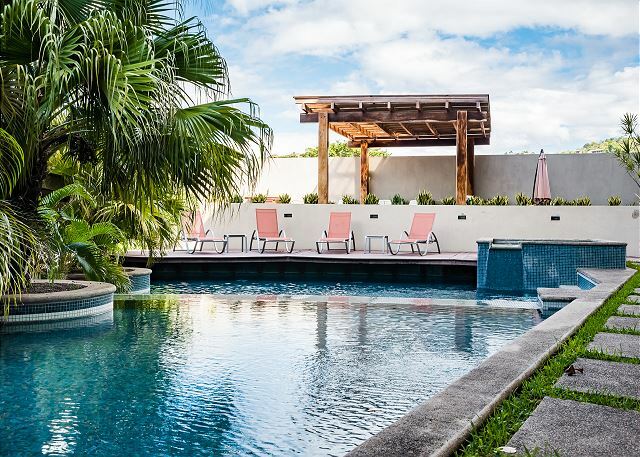 This modern two bedrooms and two baths apartment is situated on the heart of Playa Hermosa. 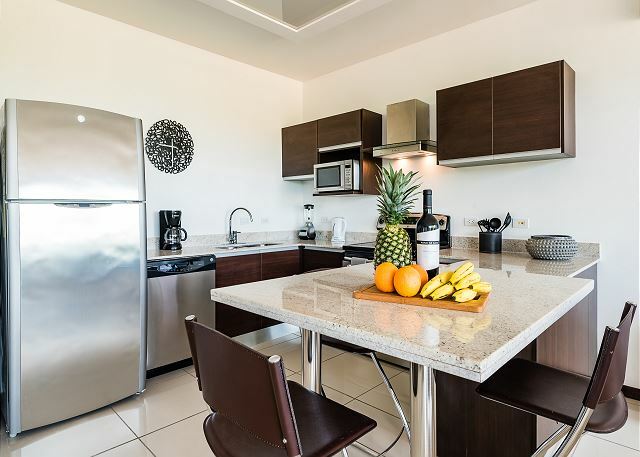 Where can I find a variety of restaurants, supermarkets and where you can do a variety of water activities! 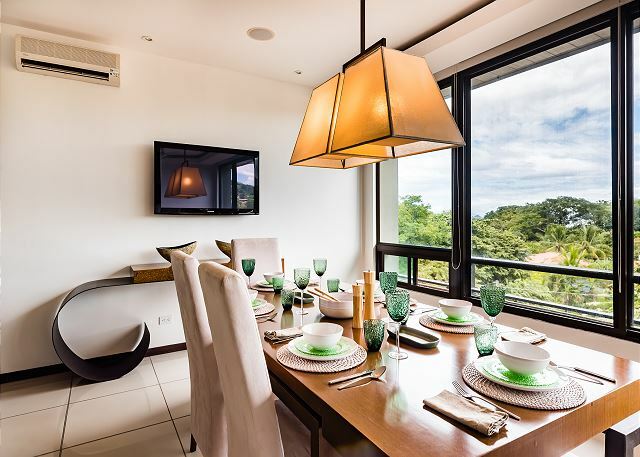 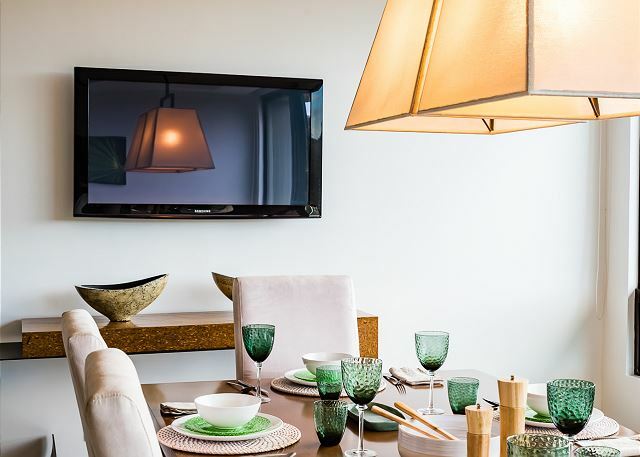 The apartment has a spacious dining room where you can spend hours admiring the landscape. 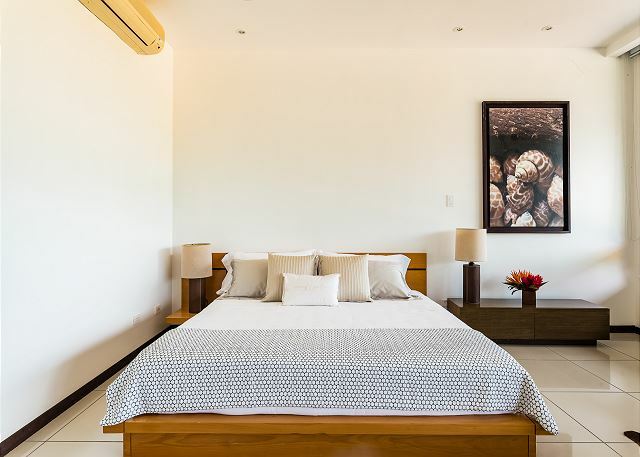 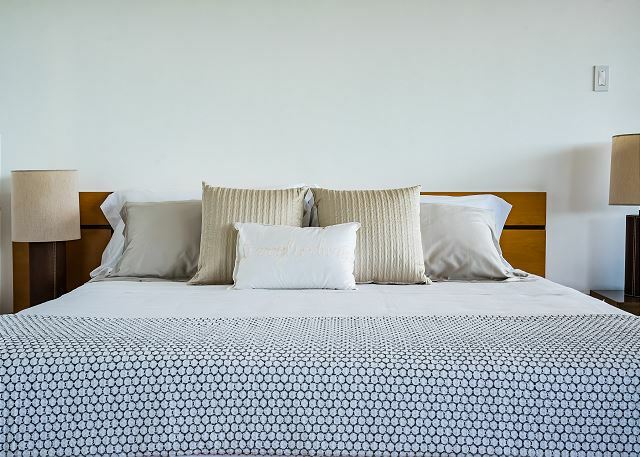 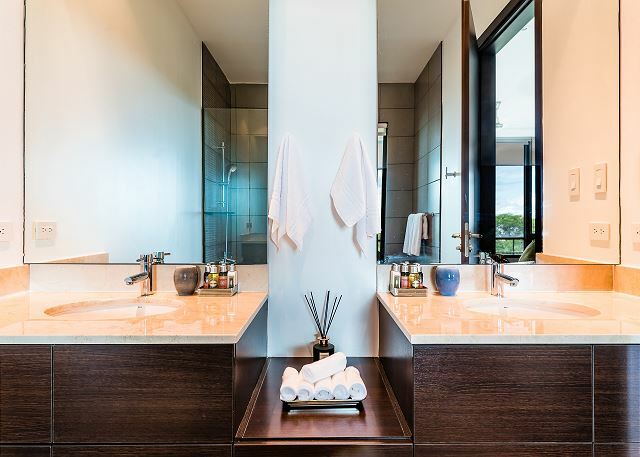 On the second floor it has a large master bedroom and ensuite bathroom plus a guest bedroom with a private bath. 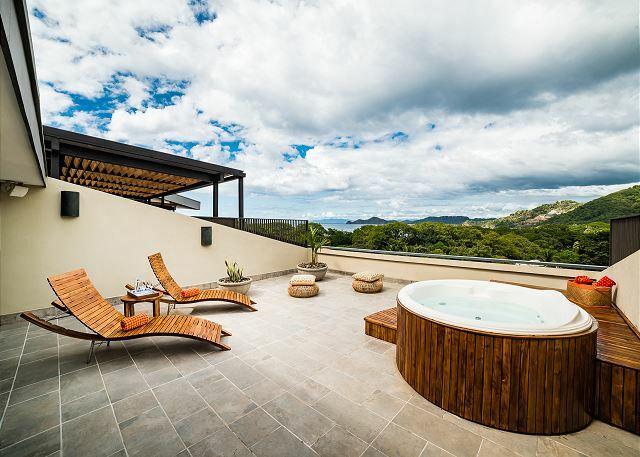 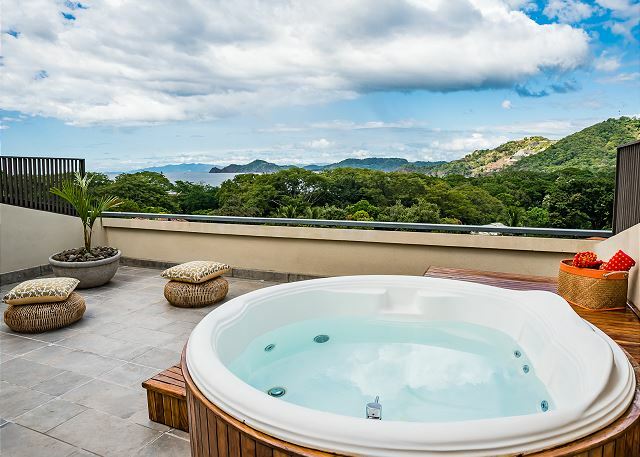 On the terrace you can enjoy a delicious jacuzzi to have a glass of wine admiring the stars and enjoying the unique sunsets of Guanacaste. 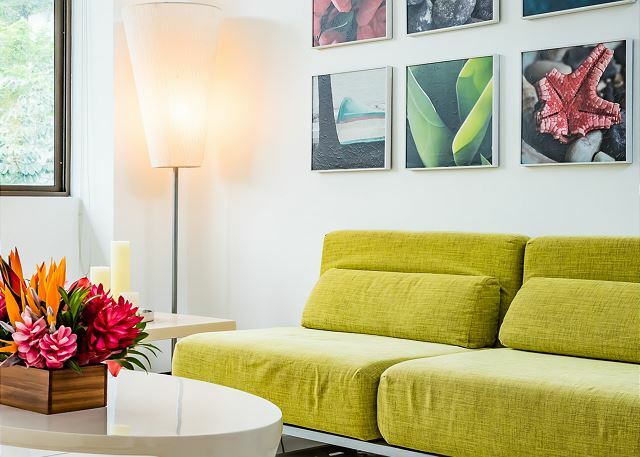 WiFi Internet and cable TV are being offered on a complimentary basis. 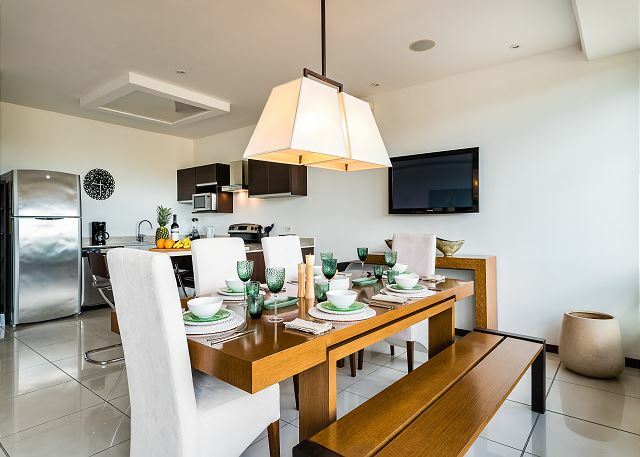 The location of this property cannot be better is just a 5 minute walk away from the beach. 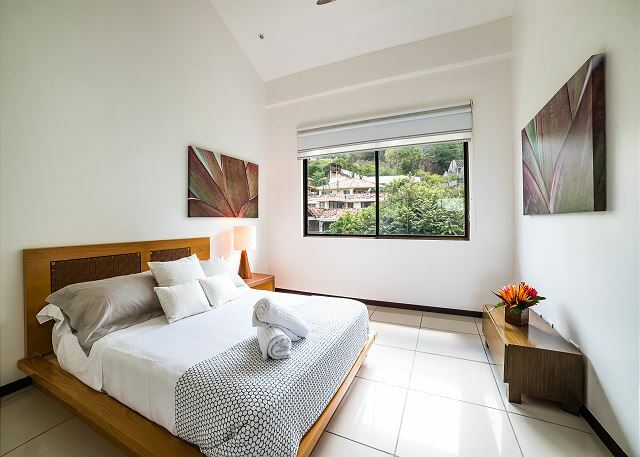 Rooms Sleeps 4, Bedrooms located on the second floor.